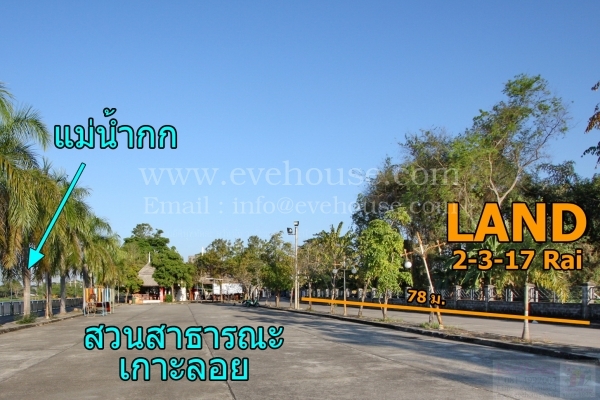 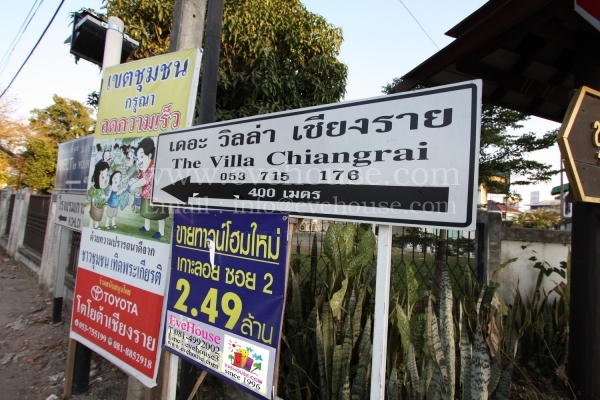 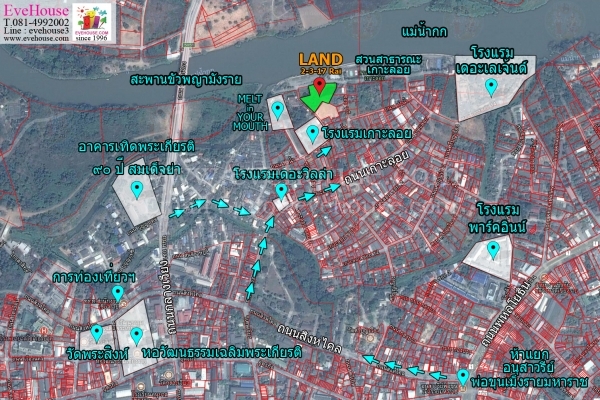 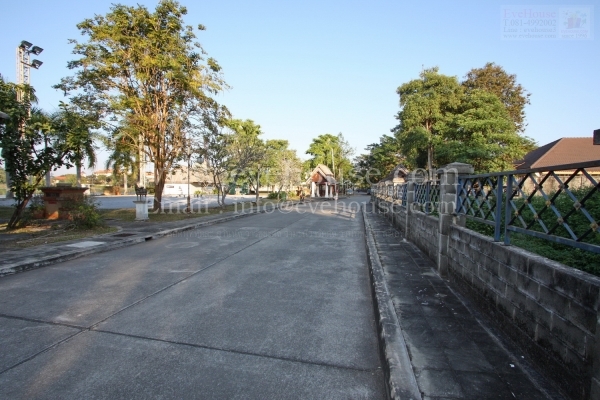 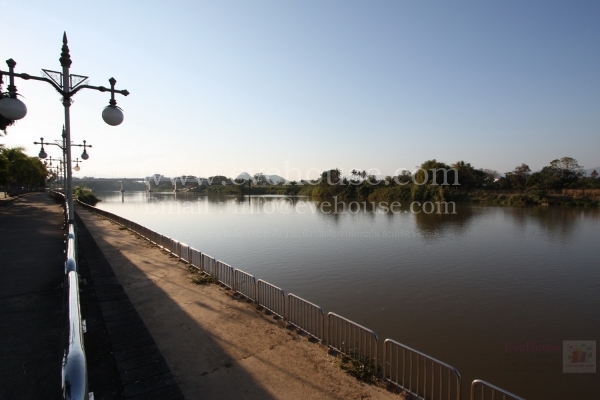 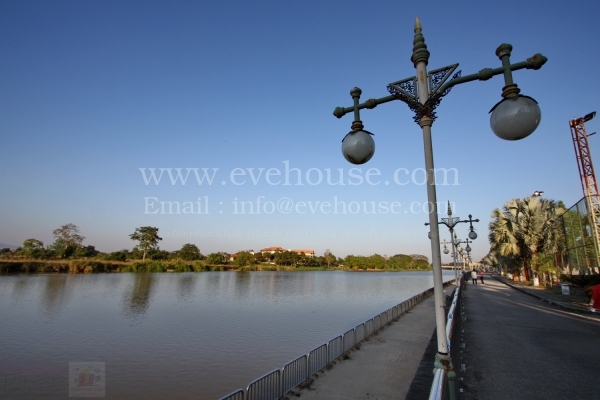 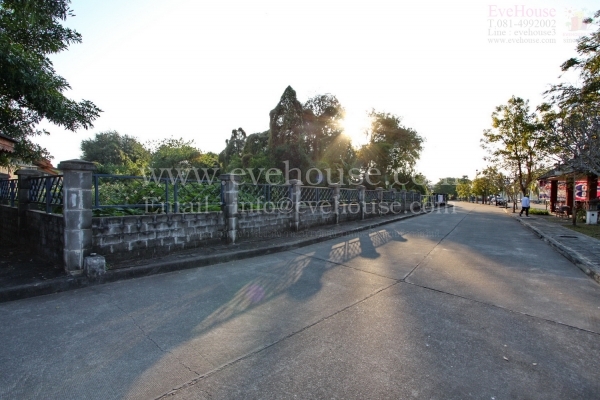 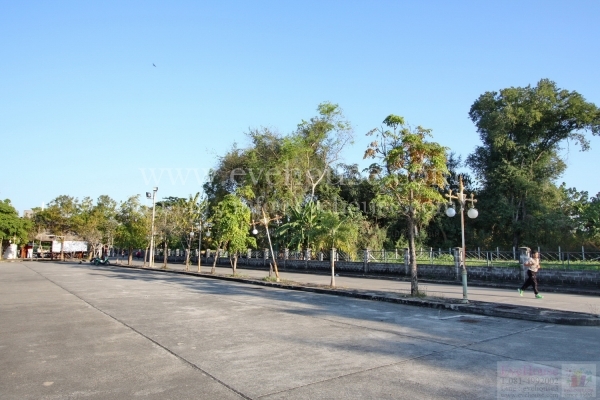 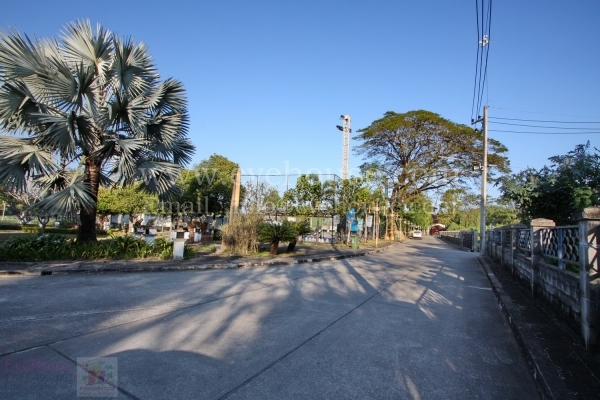 Land for Sale Chiang Rai city. 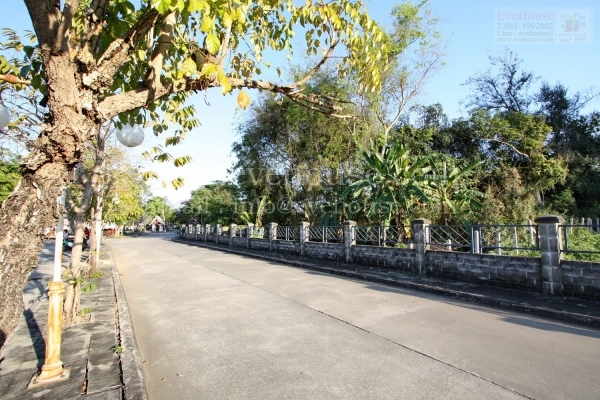 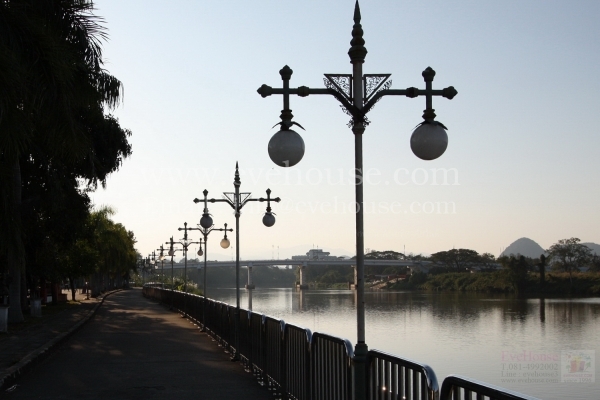 Koh Loi, next to the public park , near Kok river. 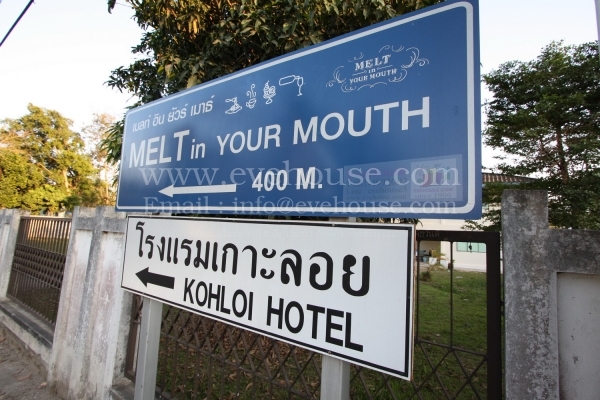 Koh Loi Hotel, Park Inn Hotel, Wat Phra Sing, etc.